You can buy these healthy food supplements by contacting Olga Hentze. 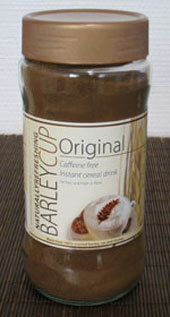 Barley Cup is a tasty and healty alternative to coffee made of roasted barley, rye and chicory – looks like coffe and is made just like instant coffee. Buy from Harmony for 65kr. Lecigran is a good food supplement for those that want to slim down and it helps to keep cholesterol levels down. 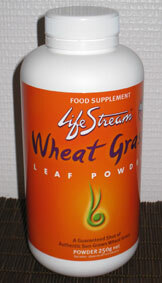 Helps the liver to metabolize fat. 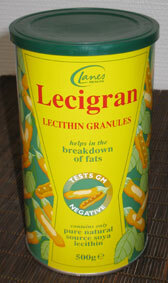 Lecigran is just pure leticin and made of soybeans. 500g for 210kr. 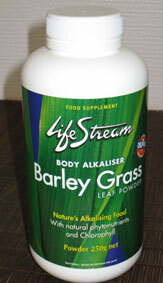 Wheat Grass very rich on vitamins and minerals and alkalizes your body. 250g for 490kr. 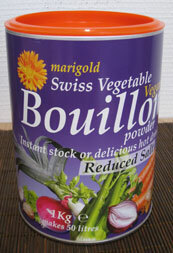 Ecological boullion – without yeast and with reduced salt. 1 kilo for 390kr. 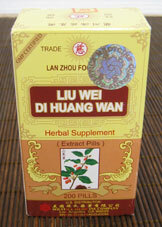 Liu Wei Di Huang Wan – is very helpful for menopause symptoms for women. Call and ask for price. 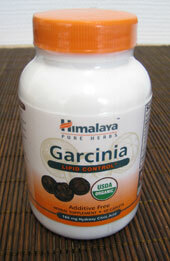 Carcinia supports a normal appetite and supports fat & carbohydrate metabolism. Call and ask for price. 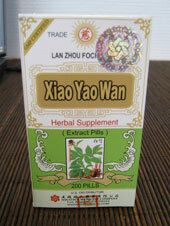 Xiao Yao Wan regulates the monthly cycle. Call and ask for price. 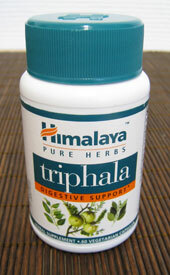 Triphala helps to clean the large intestine and regulates stool. Call and ask for price. 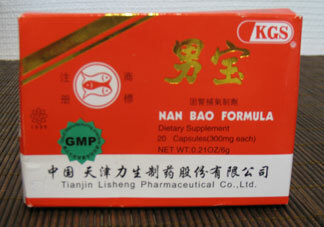 NanBaoFormula is especially for mens weakness. Call and ask for price. 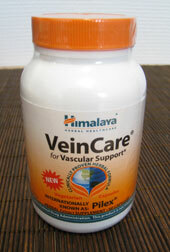 VeinCare helps to maintain good circulation to the legs and cures varicose veins and hemorrhoids. Call and ask for price. 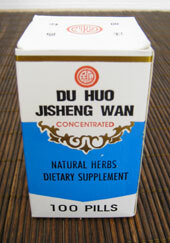 Du Huo Jisheng Wan is especially good for lower back pain. Call and ask for price. 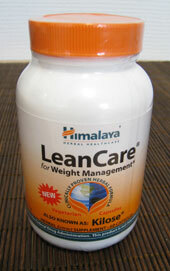 LeanCare is a helbal formula that helps you to reduce weight. Call and ask for price.